This weekend we are in Richmond, Virginia for the sixteenth annual NIV Golden Tee tournament! 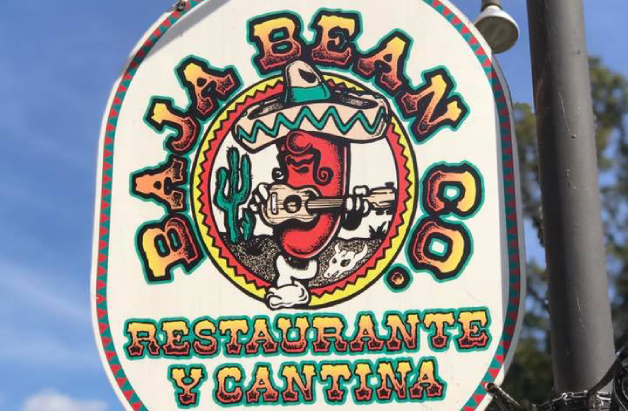 The 5th stop on the Power Events Golden Tee Tour for 2018 is taking place at the Baja Bean. where Jefe and his amazing staff have taken care of us for 16 years! We've officially broken the attendance record with over 80 players signed up for the main event. The five course qualifier will take place on the 2019 courses: Catedrais Beach, Sandhill Woods, Beals Creek, Agave Ranch and Pembroke Links. After the 5 course qualifier is complete, the top 32 players will compete in the Gold bracket on Sunday for the title of NIV Sweet Sixteen Champion. The remaining players will be in the Purple bracket, still, worth a pretty penny for the average player. Golden Tee TV will be streaming the action LIVE when the qualifier gets underway. Various players will be providing insightful commentary throughout the weekend. 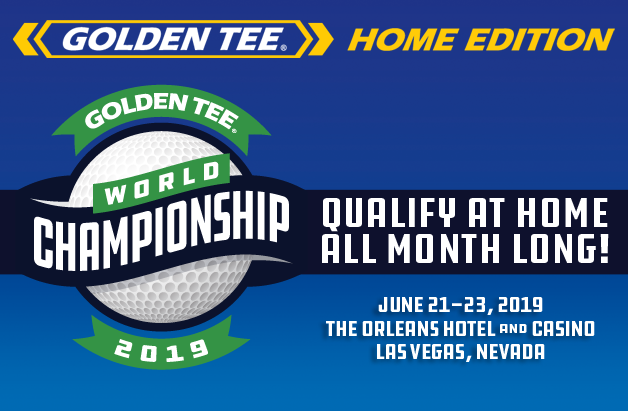 We will also be doing random GT swag giveaways celebrating this history making event, so make sure you are tuned in to the official social media channels for Golden Tee: Facebook, Twitter and Instagram.